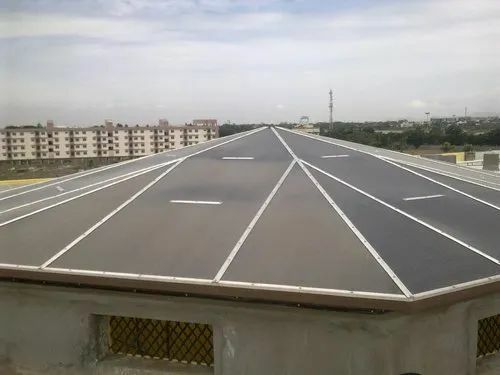 Roof Tech Solution is a reliable name established by the panel of experts in the year 2009 with a sole objective to please customers with the supreme quality products. We are a sole proprietorship entity, engrossed in the field of trading and wholesaling a superb quality assortment of Roofing Sheet, Polycarbonate Sheet, Aluminum Partition, PEB Structural Shed, Shera Wooden Plank, Aluminium Structural Glazing and Cement Board. In addition, we hold specialization in providing MS Heavy Fabrication Service and ACP Cladding Service.